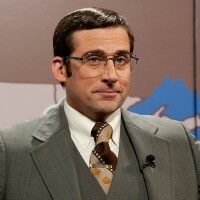 Though The Office star established himself as a comedian mainly starring in family-comedies, Steve Carell has lately been more and more involved in some darker roles which took his career on a completely deferent level, making him a more 3D actor than he was half a decade ago. 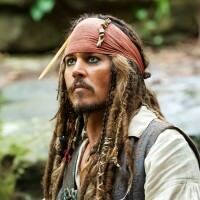 It appears that Steve enjoys this newfound acting side of his, since he’s chosen another dark character to portray in an upcoming paranoid thriller by Pirates Of The Caribbean veteran Gore Verbinski. Even though the project is still without its name, the story is finished and was penned by The Secret Life Of Walter Mitty writer, Steve Conrad. No other details on the project have been released yet, however, we know the shooting is scheduled for March 2015. As Deadline reports, the movie is apparently a segment of a multi-film deal for Gore Verbinski, who will turn this project as soon as he finishes working on a horror movie “A Cure For Wellness from Revolutionary Road,” written by Justin Hythe, as well as a large scale comedy/action named “Passengers,” which was written by Steve Conrad. 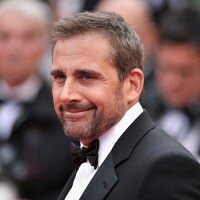 As for Steve Carell, he’ll wait until March for this dark and paranoid role, but in the meantime he’s playing at home ground in a, you guessed it, family-friendly comedy “Alexander And The Terrible, Horrible, No Good, Very Bad Day,” which is out in theaters as we speak. 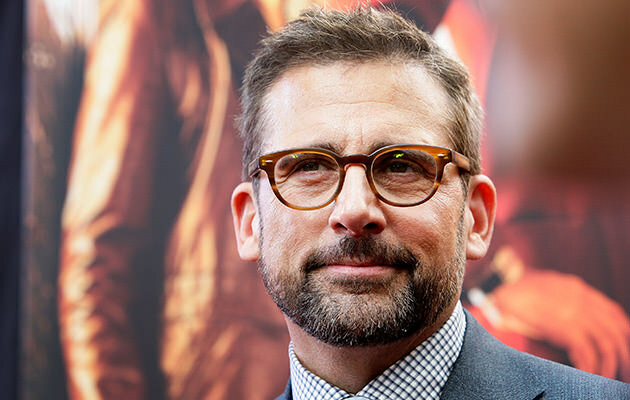 ‘Pirates Of The Caribbean 5’ – Release Date Announced Steve Carell’s New Project – ‘Brooklyn Family Robinson’ Steve Carell To Star In The Looney Tunes Spin-Off Steve Carell’s Drama ‘Foxcatcher’ Arrives In London Why ‘Game of Thrones’ Producers Ignore Internet Criticism? 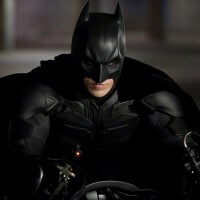 Next Batman Movie To Be Released In 2019?